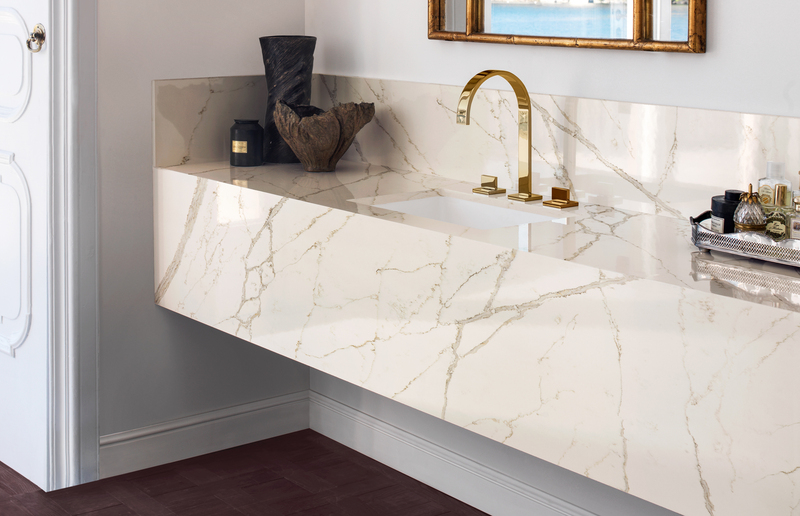 High-performing Corian® Solid Surfaces sinks can be perfectly integrated with your Corian® Quartz surface to create the sleek appearance of a single surface. Corian® Quartz also pairs brilliantly together with such materials as stainless steel, wood, and glass. Corian® Quartz is backed by a 10-year limited product warranty.